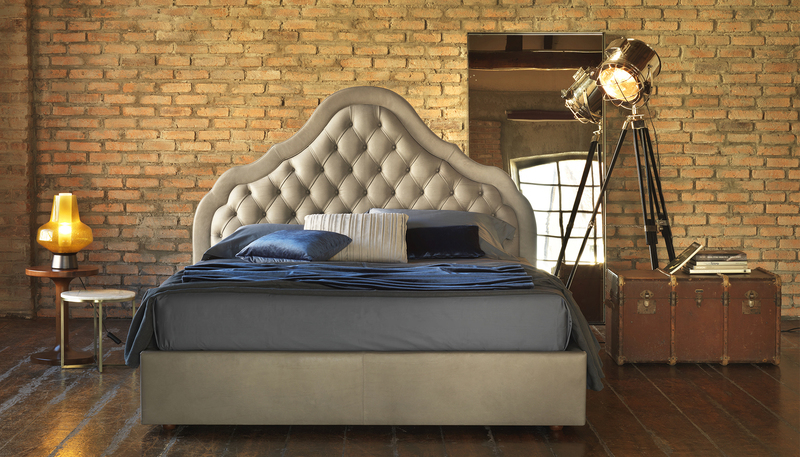 Luxury bed collection characterized by the headborad with a particular shape manufactured with handmade capitonnè finishing according to the “made in Italy” artisan tradition. Benson is a very elegant bed, suitable for a classic bedroom, but which can also lend a sophisticated touch to a more contemporary bedroom. For more information please refer to the Technical Schedule.